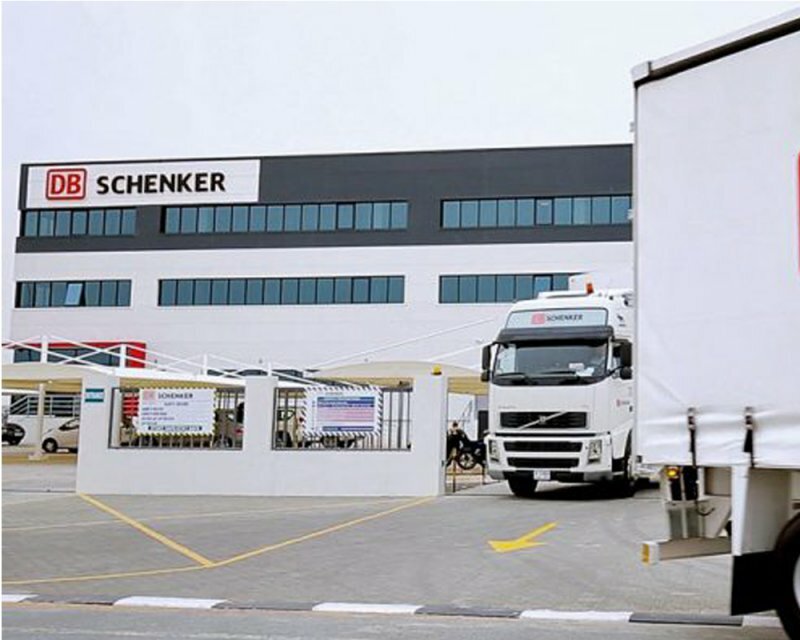 DB Schenker in Myanmar was able to develop capabilities ground up with the support from the Thailand team along with the Asia Pacific regional team based in Singapore. 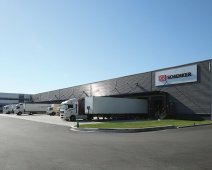 The facility is already fully operational, supporting customers from the telecom and consumer sector. 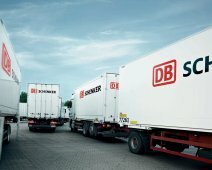 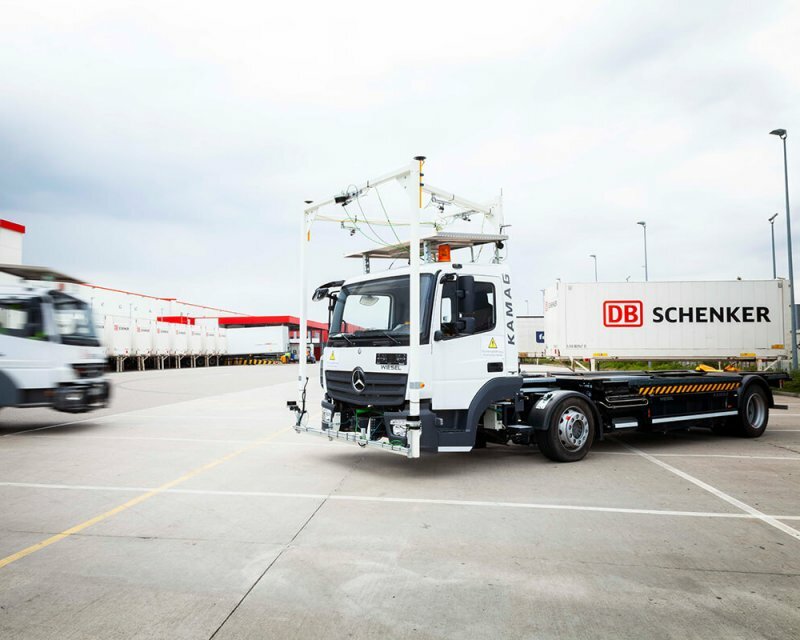 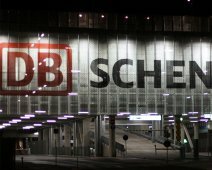 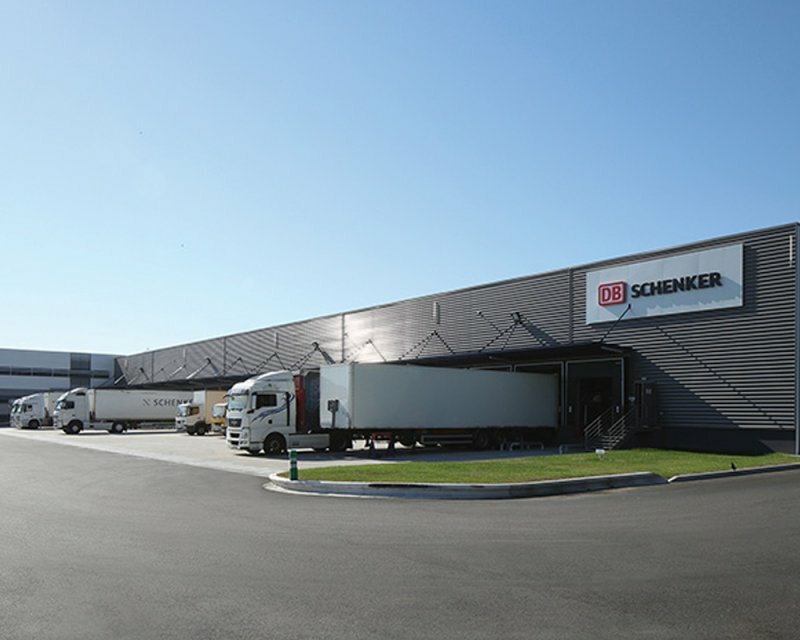 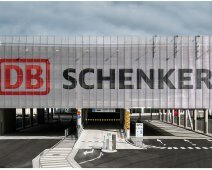 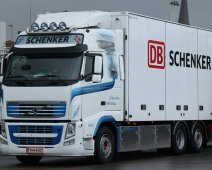 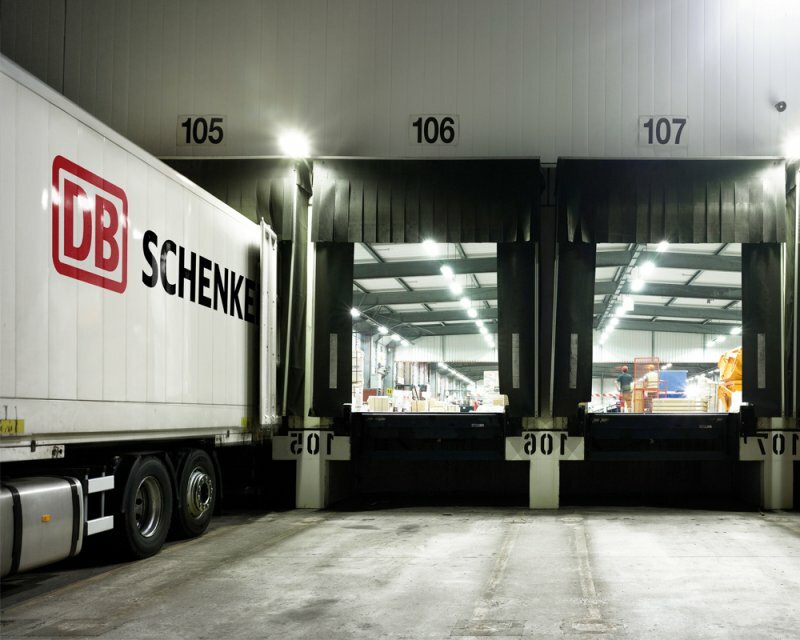 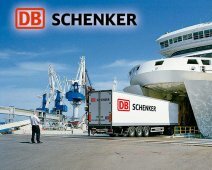 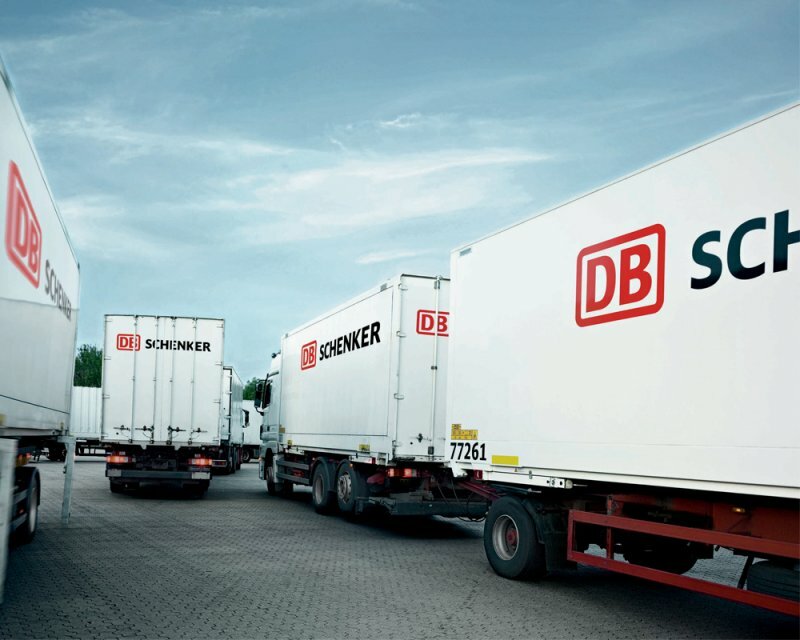 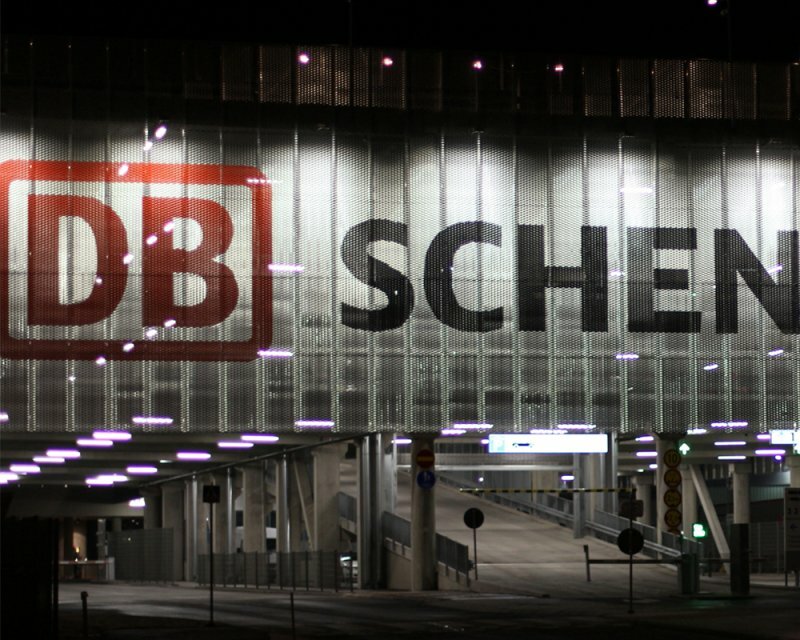 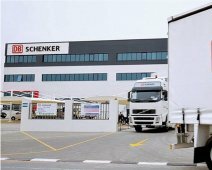 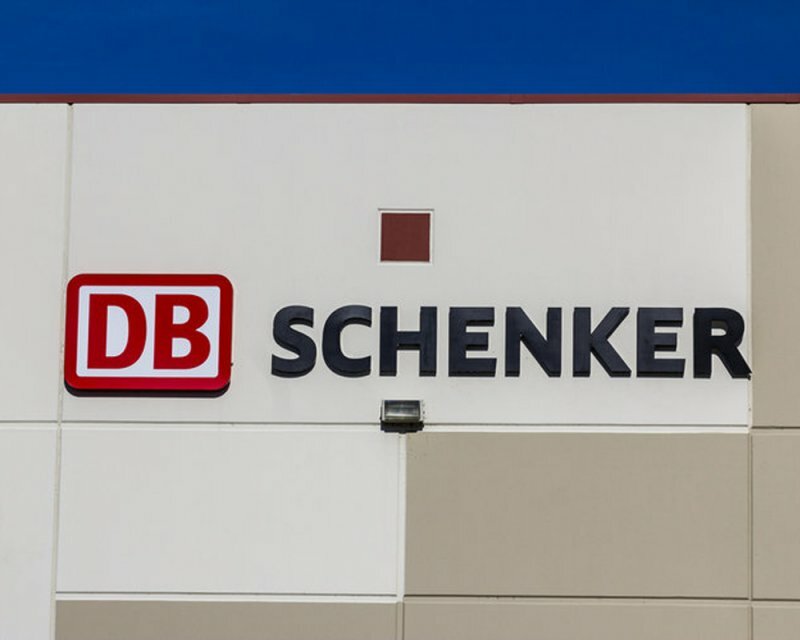 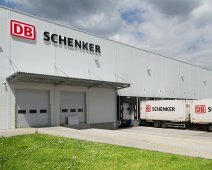 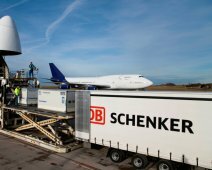 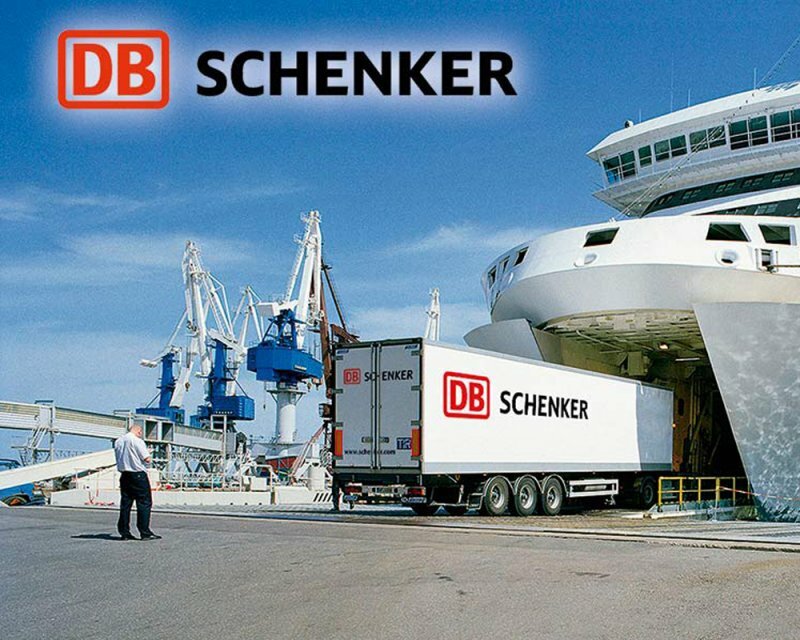 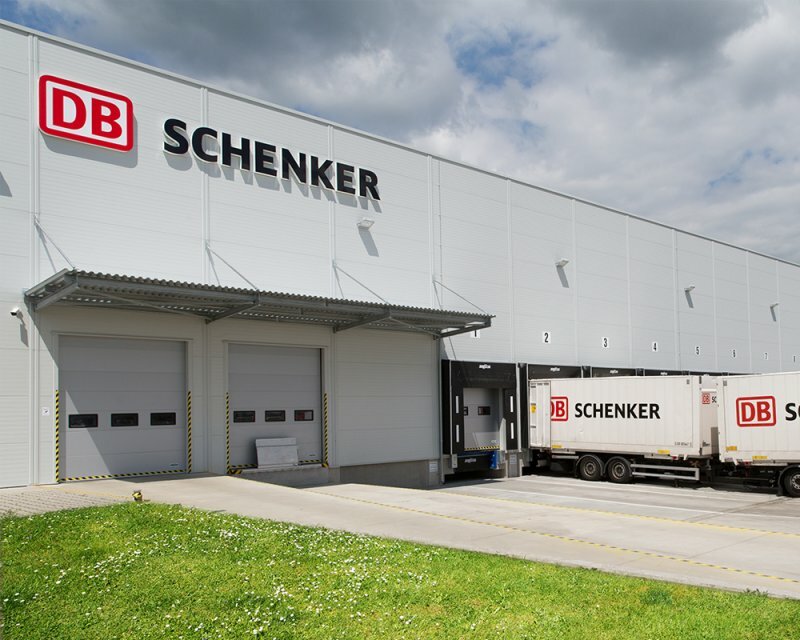 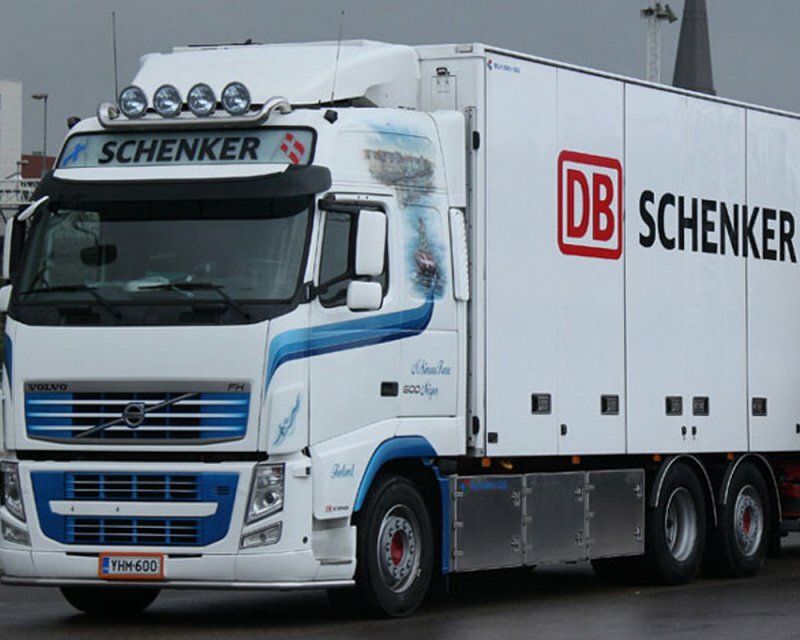 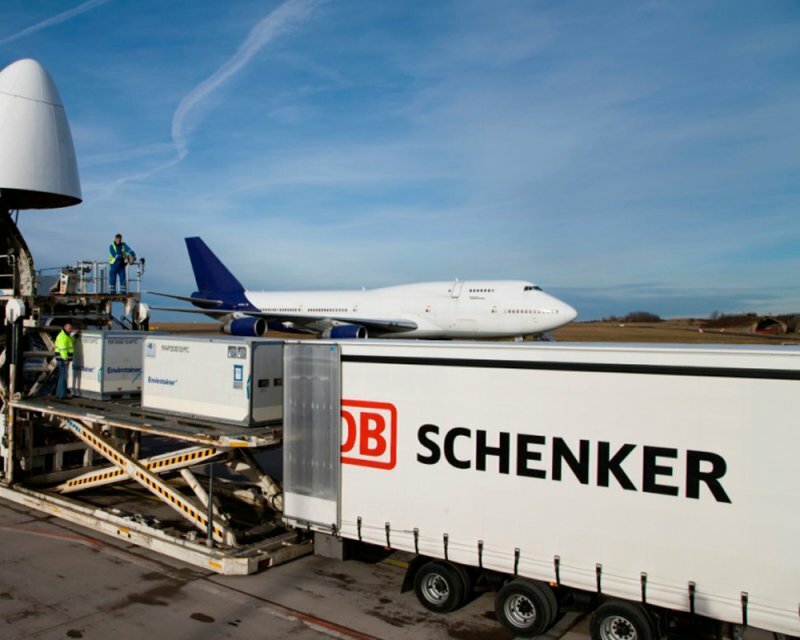 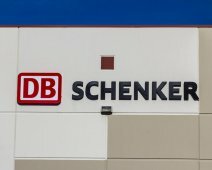 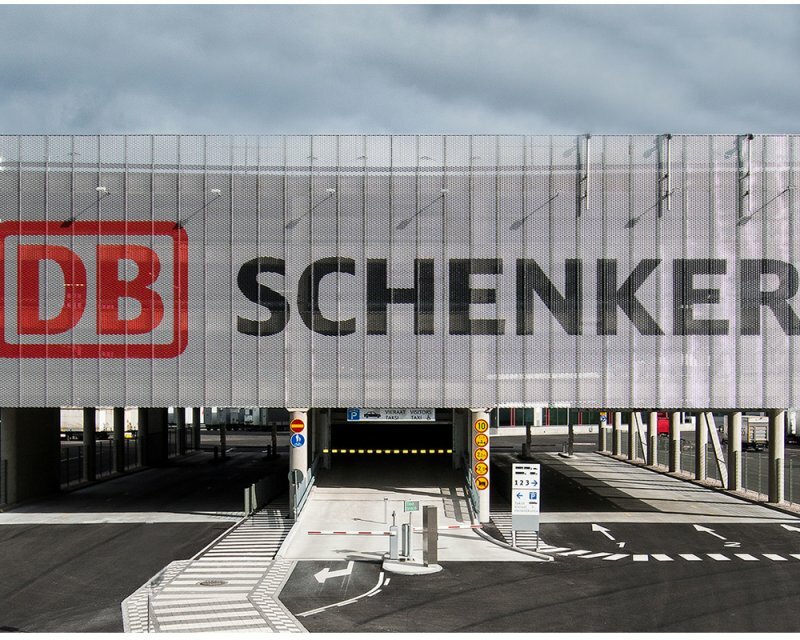 Plans are underway to further expand the warehouse and distribution capabilities in Myanmar and DB Schenker is sure to increase its footprint in the country in the near future.